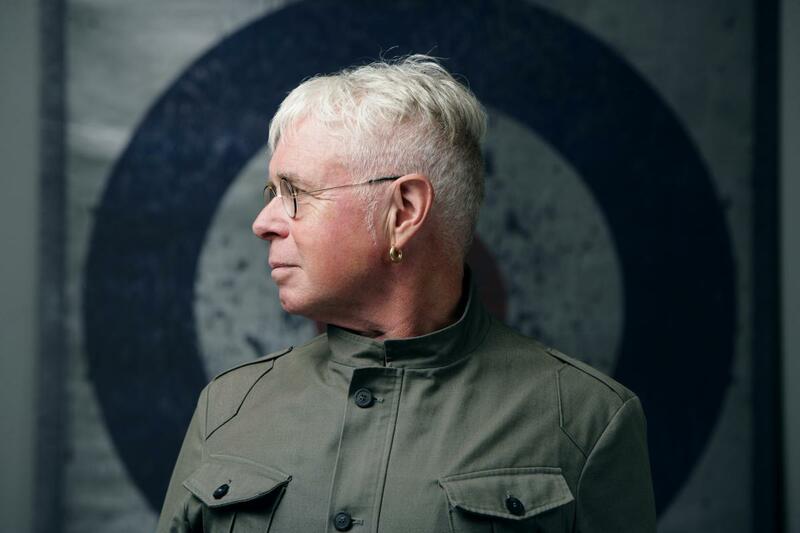 Bruce Cockburn’s music embraces folk, jazz, rock, and global sounds that reflect his travels as an activist and artist everywhere from Guatemala and Mali, Mozambique and Nepal. He describes his signature guitar style as "a combination of country blues fingerpicking and poorly absorbed jazz training," and it’s proven to be the perfect accompaniment to his lyrics about joy, pain, fear, faith, and the world around us. Bruce will be joined by drummer Gary Craig, bassist John Dymond, and accordionist John Aaron Cockburn.